Last week we released our TwinSpires Harness Players’ Horses of the Year, along with all the other winners we posted this year up until that blog. With a weekend left in 2012, we had no chance to add any winners afterwards. Below you will find some additions to the 2012 list, including a bomb at Cal Expo, all extracted from our horses-to-watch list (H2W) that dominates this time of year. 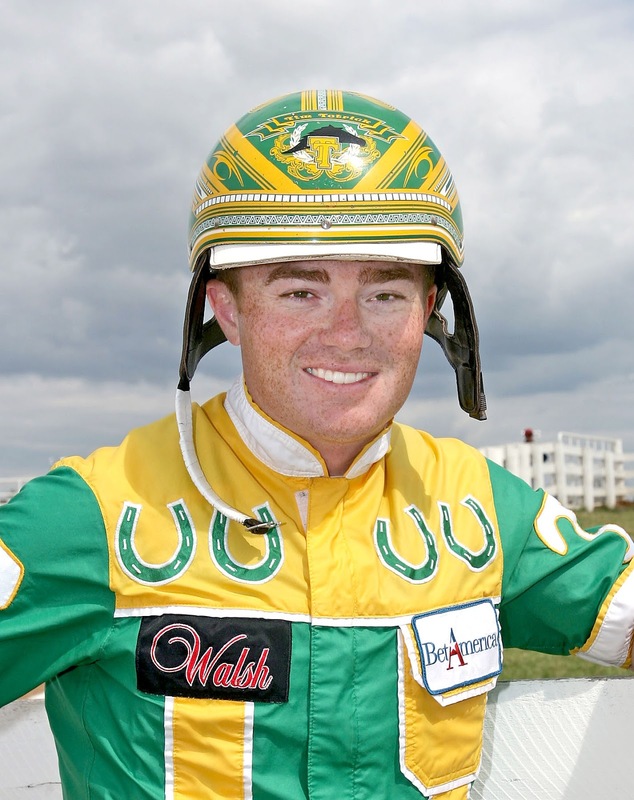 Tim Tetrick (photo) won the Harness Driver of the Year award as the favorite to do so based on a productive year. Aside from being the exclusive guide for the Horse of the Year, Chapter Seven, Tim pulled off a minor upset in the Hambletonian with Market Share and continued to keep that colt at the top of the soph-colt trotting ranks through the second half of the season. Linda Toscano trained Market Share and the Horse of the Year, so it was no surprise she was voted Trainer of the Year. The Meadowlands began its “new era” with classified racing, some new faces in the bikes and a couple of pari-mutuel bombs on Dec. 28. Carolstern, a pacer chipped in from Freehold, paid over $240 to win. That caused a Pick 5 carryover of over $16,000. Later All About Justice scored, paying $107 to win. That victory caused a Late Pick 4 payout of over $10,000 following an Early Pick Four that returned over $18,000. We supplied the 9-2 winner (shipping from Yonkers) of the first night’s nightcap (see list above). The handle of $2,691,107 was an increase of 24 percent from what was bet opening night a year ago. All three of the Meadowlands guaranteed wagers were very well received, including the brand new early Pick 4, which carried a pool of over $42,000 with a special TwinSpires feature. Rosecroft Raceway’s 29-night fall-winter race meet showed significant gains in overall handle versus the 2011 meet. Total wagering on live races for the meet increased 70 percent over the 2011 meet. The 2011 season featured live racing after a nearly three-year hiatus. Here’s a free ride for my column in Hoof Beats (the analog mag). 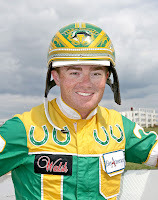 With the New Year approaching, my January, 2013 column offers a way to become an organized harness racing investor. Check it out my clicking here. It’s the featured article of the issue and the best advice you will get all year about your wagering campaign.